Just because you had a good opening weekend doesn’t mean you can afford to get complacent in FPL. 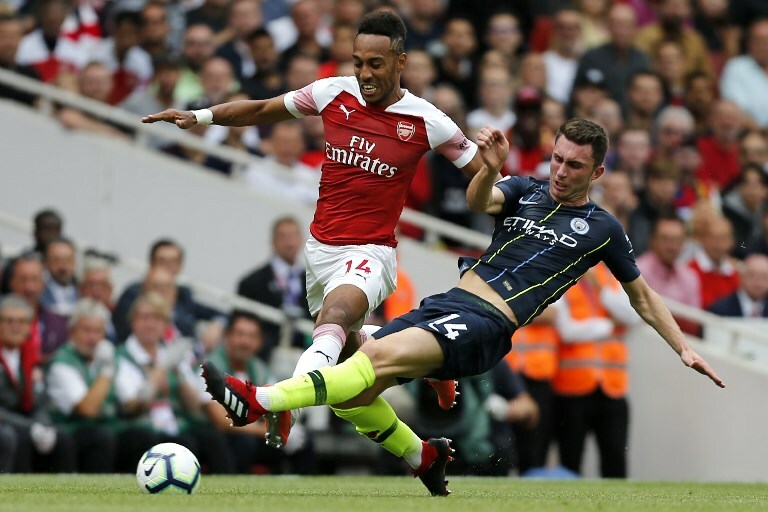 After a brief hiatus of a few unbearable weeks, the Premier League returned with a bang on the weekend and for the most part, the joy was shared by the denizens of the Fantasy Premier League (FPL). It was the biggest opening weekend in FPL memory, with an average of 53 points and many managers amassed a triple-figure haul too. However, it’s a long road towards glory in the virtual counterpart of the English top-flight and there’s many a slip between the cup and the lip yet. 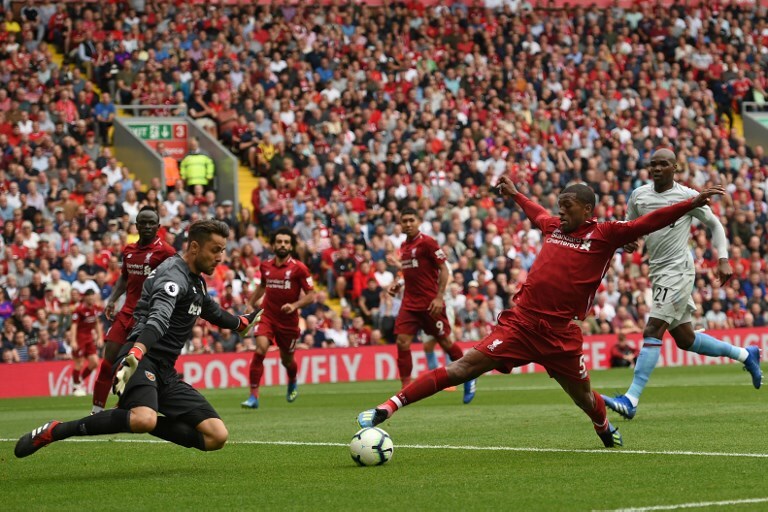 For those who are in doldrums after GW 1 worry not, for the The Statesman is at hand to guide you back on track with a incisive article ahead of the coming gameweeek. Teams in BOLD are top 4 contenders. Prices (in £ million) marked in Green indicates a rise in Base Price. Prices (in £ million) marked in Red indicates fall in Base Price. Why yes: After getting hammered by Liverpool (forgive the pun), the Hammers will be desperate to bounce back. Barring clashes against the London giants, they have decent fixtures. Why no: They might have made merry in the transfer market, but issues at the back remain. The Cherries were impressive in their opener, so shouldn’t be taken lightly. 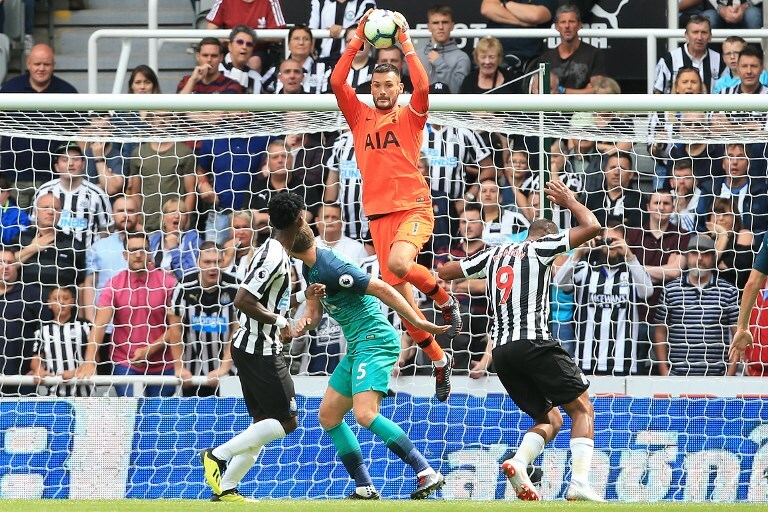 Why yes: Fulham look a little out of their depth in the Premier League and Spurs should, in theory at least, see them off without much fuss. Why no: Arguably not fully fit after missing the entire pre-season effectively. Games against United and Liverpool loom large on the horizon. Why yes: Everyone may be flocking to Benjamin Mendy (£6.0m), but his compatriot is worthy option, at a marginally cheaper price. Looks set to be City’s next leader at the back and was imperious against Arsenal. Why no: With Kevin De Bruyne injured, suddenly most of City’s midfield players are now confirmed starters and it’s worth having several of them in your squad, which would make it difficult to pick a defender in your max quota of three players from a single club. Yes, Mendy and Kyle Walker (£6.5 m) are pricey, but they are arguably less likely to be rotated and will almost certainly pick up more points. 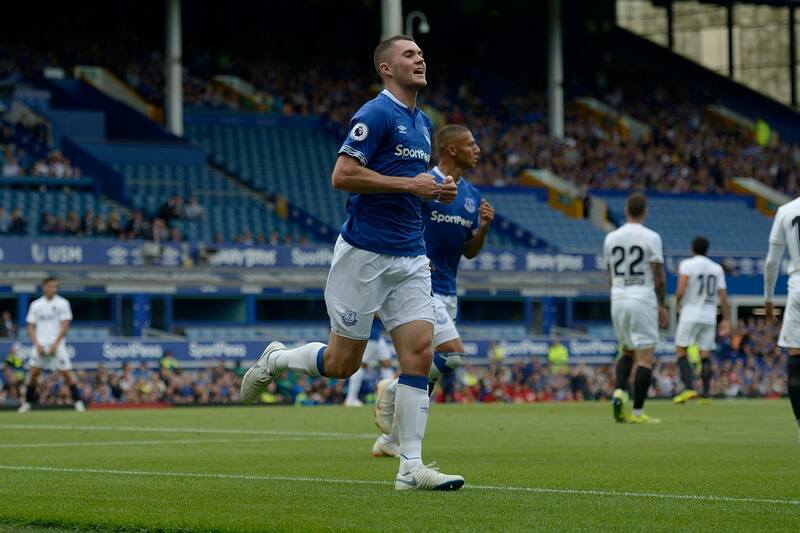 Why yes: With Phil Jagielka suspended till September, Keane is a guaranteed starter. 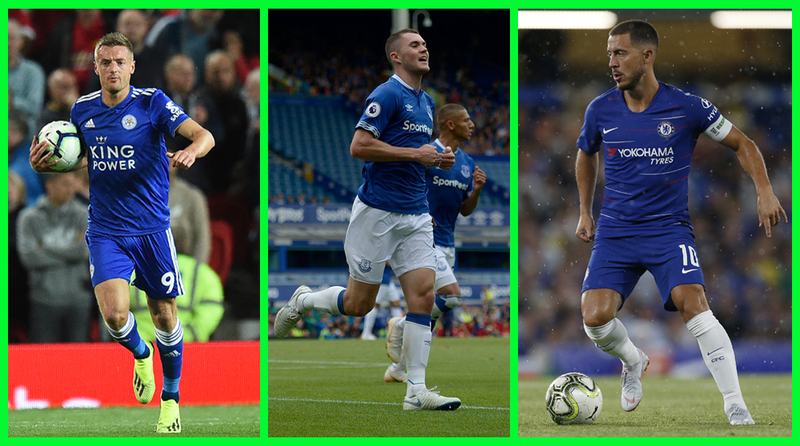 Big things are expected of the Toffees this season. Keane is a real threat on set-pieces as well. And Everton will only get better once Yerry Mina (£5.5 m) gets used to the pace of the Premier League. Fixtures won’t get easier than these. Why no: With Kurt Zouma and Mina in the fold, there’s guarantee that the former Burnley man will be starting games on a weekly basis as the season progresses. The likes of Seamus Coleman (£5.5 m) will appeal to many as the Irishman will bomb forward at every opportunity. 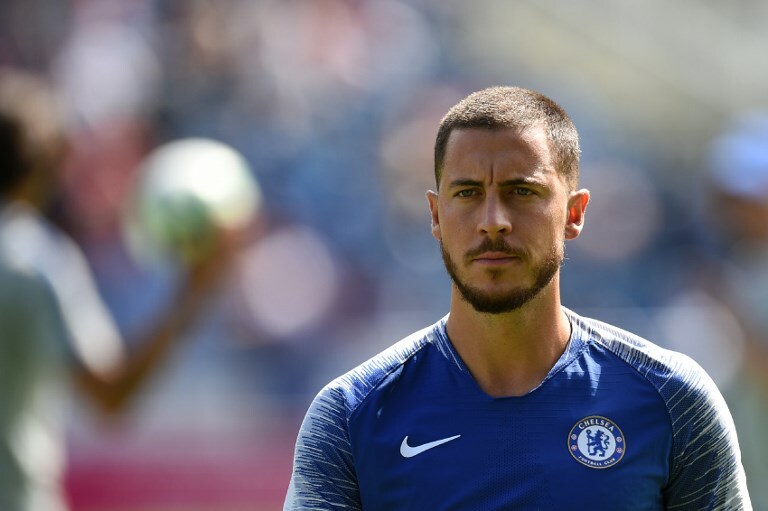 Why yes: Hazard was terrific against Huddersfield after coming on the bench and against a shaky Arsenal side, he could very well wreak havoc. For all those poor sods that had Kevin De Bruyne, a like-for-like replacement. Looking at Chelsea’s upcoming games, the diminutive Belgian would be an ideal captain candidate as well. Why no: Still extremely expensive and the likes of Sadio Mane (£9.5 m) are more economical options. With N’Golo Kante (£5.0 m) playing further forward in Sarri’s new system, the Frenchman is worth a dekho as well. And with Alvaro Morata struggling to find the back of the net, Hazard’s FPL productivity may suffer. 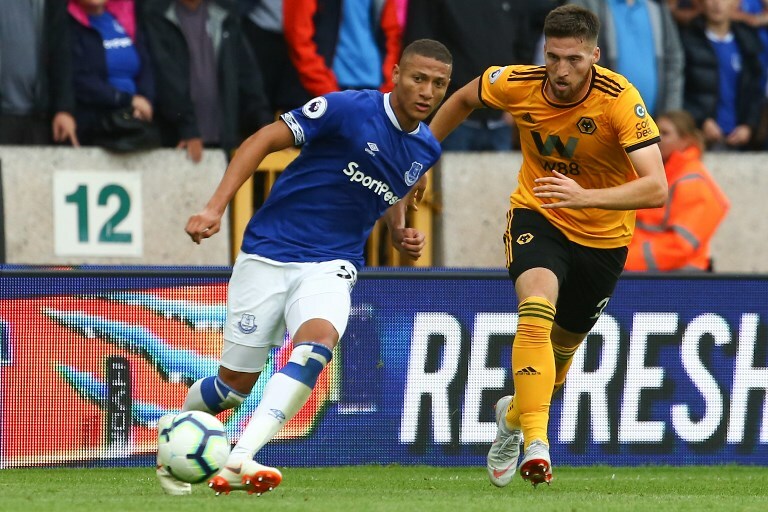 Why yes: Yes, he came off injured after his heroics against Wolves, but the 21-year-old Brazilian is back in full training and is surely going to be the first name on Marco Silva’s team sheet. Fixtures, as mentioned earlier, seem pretty good on paper. Why no: The jury is still out whether the South American can be consistent in the long run. 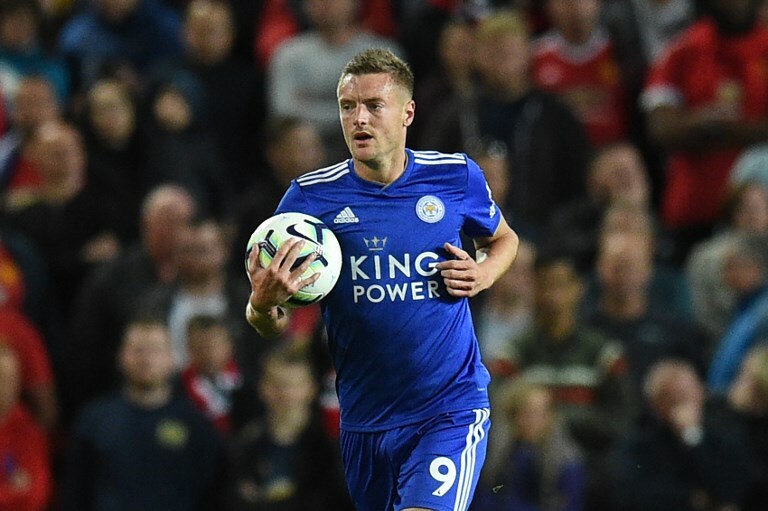 Why yes: In true poacher style, Vardy needed just two chances to find the back of the net against Manchester United at Old Trafford. Wolves look like a good side, but they don’t have Jose Mourinho as their manager and David de Gea as their goalkeeper and plus, Leicester’s No.9 will be starting this time. Why no: Roberto Firmino (£9.5 m) is an excellent option in this price range. Can Leicester cope with the loss of Riyad Mahrez, their chief creator for the past few seasons? 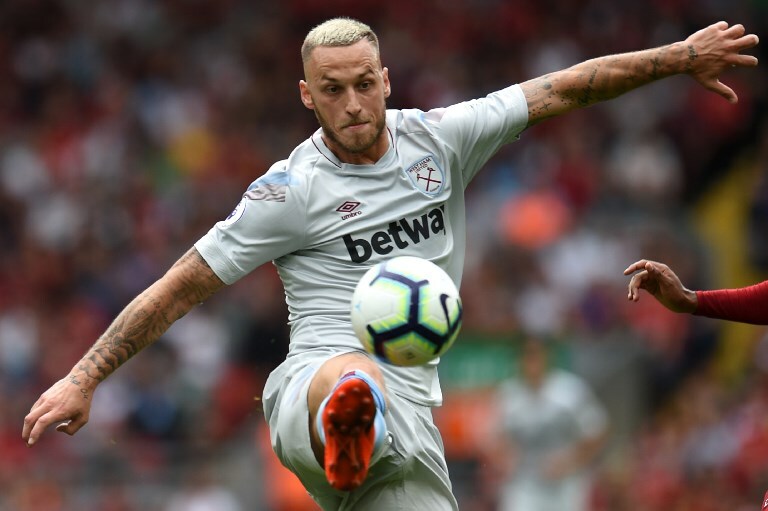 Why yes: Arnautovic was starved of service against a rampant Liverpool side away, but that should change against the Cherries at home. Expect the Austrian to start banging in the goals without much delay. 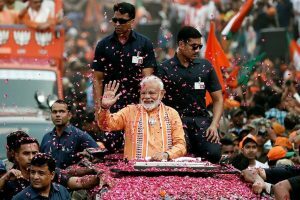 Why no: Should the Hammer continue to misfire, uncomfortable questions will be asked as their summer spree demands results. Wilifred Zaha (£7.0 m) seems like a safer bet in this price range. PS: The Gameweek deadline is 1130 GMT/1600 IST.